As always Pioneer4You Company delights tempted vapers with a new smartly developed device. The Pioneer4You iPV D4 is the latest representative of Pioneer4You D series. 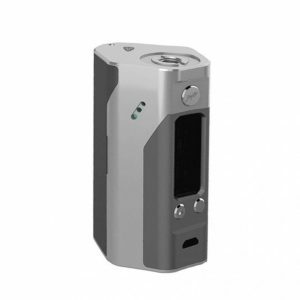 Much attention the developers have paid not only to the technical characteristics but also to the design of the vaping device. You will be unexpectedly surprised by its unusual color variations, making the device pretty nice and attractive. Pioneer4You iPV D4 box mod is powered by a single 18650 battery and works with high-quality Yihi SX130H chipset, which provides reliable and accurate temperature control functioning. Moreover, when you do not use the device it requires less power, thanks to Yihi SX130H chipset standby mode for battery preservation. Moreover, you can access the battery without any difficulties. The maximum power output is 80 watts. The Pioneer4You iPV D4 features pass-through charging technology allowing vaping process simultaneously with the process of USB charging. With this function, you will get an opportunity not to interrupt your vaping. The device is made from aluminum and, consequently, it will be convenient for you to carry thanks to its light weight. 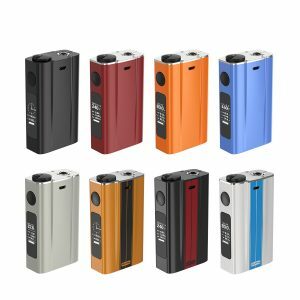 Also, the box mod will please you with its compact size 80.4mm x 42.8mm x 25mm, allowing to put it into your pocket and do not feel any discomfort. All these features, in combination with ergonomic design, with means that the device perfectly suits your hand, gives you a possibility to enjoy the vaping process to a much greater extent. Furthermore, the Pioneer4You iPV D4 boasts a wide range of modes among which you will find SX Pure mode for use with Pioneer4You atomizers as well as a TCR mode for resistance versatility. 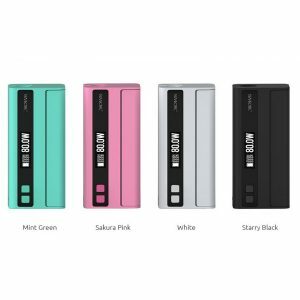 Coming back to the stunning design of the box mod, it has to be mentioned that the device is available in 3 color variations. Aside from classical black one, you can choose between two peculiar options – bronze-purple and bronze-yellow. These awesome colors will not leave you indifferent. So, if you are looking for something extraordinary, you have to select one of them. 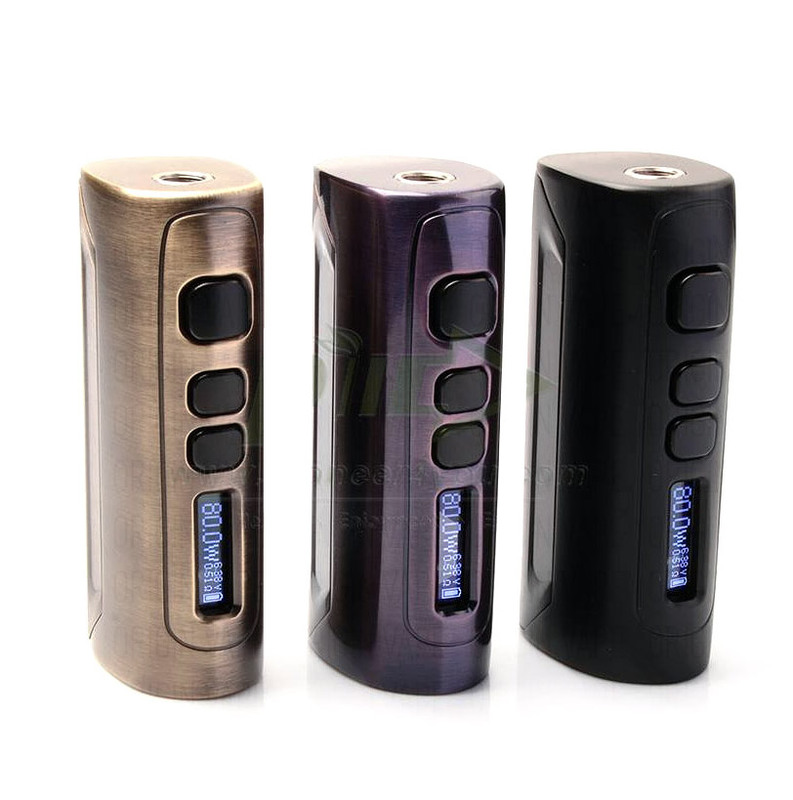 Being an embodiment of technological excellence and aesthetical perfection the Pioneer4You iPV D4 80W TC Box Mod is an ideal option for each vaper.